"Exciting news folks! Apple is currently sending out press invites for another one of their special events. Called "Back To The Mac," it's scheduled to take place next Wednesday, October 20, 2010 at 10am PT." I guess I better wait on that new MacBook Pro I've been thinking about buying eh? 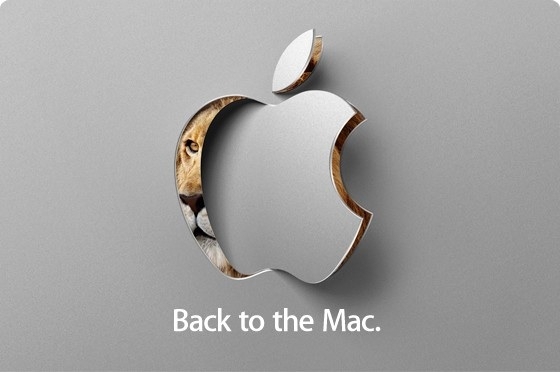 I see the lion peeking out from behind the Apple so odds are it will be something about OS X as well. We will post the sites that will be doing live blogging of the event as usual as it gets closer.